David Bundi is currently working as Chief Compliance Officer at the highly innovative Swiss Hypothekarbank Lenzburg and as advisory board member of Corlytics, the leader in regulatory risk intelligence. Before joining his current role, he worked in compliance for UBS in Switzerland and in the US and ealier in legal & compliance for Swiss private banks. 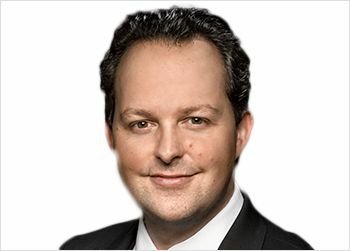 David is an active member of the global RegTech community, thought leader of the Swiss chapter of the International RegTech Association, RegTech Expert for the Swiss FinTech Innovations Association, working group member at key RegTech projects, international speaker and global RegTech influencer. He has an international legal education in Swiss, EU, UK and US law, speaks five languages and enjoys travelling to FinTech and RegTech innovation conferences around the globe.